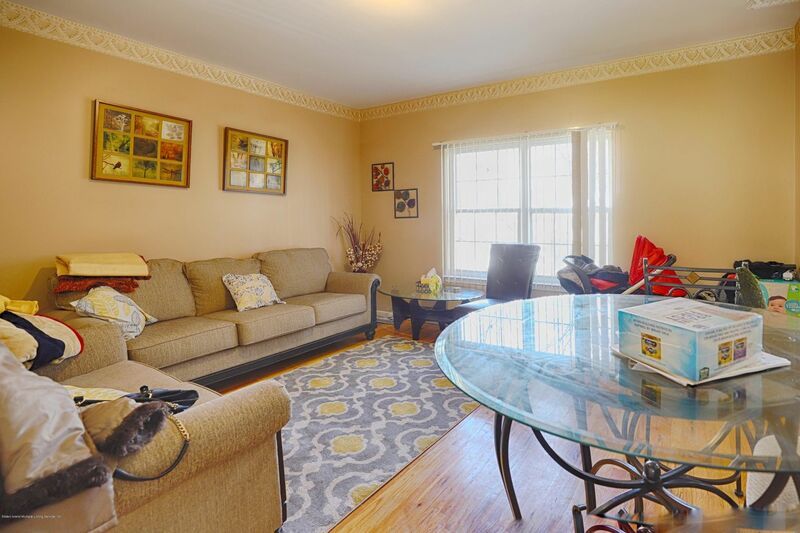 Posted by Tom Crimmins Realty on Wednesday, April 17th, 2019 at 1:04pm. 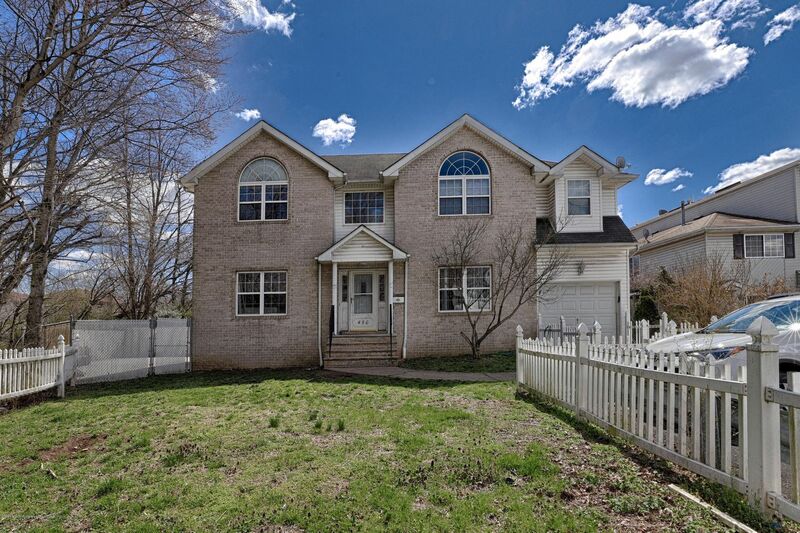 THIS LEGAL 2 FAMILY COLONIAL IS A MUST-SEE! THE FIRST FLOOR FEATURES A SPACIOUS LIVING ROOM, DINING ROOM, FAMILY ROOM AND EAT-IN KITCHEN. THE SECOND LEVEL OFFERS 3 BEDROOMS AND A FULL BATH. THERE IS A STUDIO RENTAL ON LEVEL 2 ABOVE ATTACHED GARAGE. PARTIAL BASEMENT WITH CRAWL SPACE. IT INCLUDES AN X-LARGE FRONT YARD, LOCATED ON A PEACEFUL, DEAD-END BLOCK, THIS HOME IS YOUR PERFECT OASIS. OAKWOOD'S GREATEST ATTRACTION IS ITS SMALL TOWN FEEL WITH WINDING ROADS AND FEW SIDEWALKS. ITS TREE-LINED STREETS ARE LINED WITH SINGLE-FAMILY AND SEMI-DETACHED HOMES, AND NEARBY CEDAR GROVE BEACH PROVIDES RESIDENTS AND VISITORS WITH ONE OF THE BEST BEACH-GOING EXPERIENCES ON THE ISLAND.